29 people who were injured in the mosque attacks are still in Christchurch Hospital. Two have been well enough to go home since our last media bulletin on Monday afternoon, and they are being supported by family and friends. The Canterbury Health System provides wrap around care for people returning to the community after a hospital stay. There are still 8 people in a critical condition in intensive care. The 4 year old girl is still in a critical condition in Starship Hospital in Auckland. Her father is near her in Auckland City Hospital and his condition has improved so that he is no longer considered serious, and is now stable. People injured in the mosque attacks are still our priority for surgery and other specialist care but we are also planning ongoing wellbeing and other support for them and their families, for the Muslim community in particular and for the wider community. As yesterday and over the weekend, we are gearing all available theatres to follow-up acute surgery, which means we will be continuing to postpone planned surgeries for some time to come in order to free up theatre space and surgical teams. We apologise to anyone who may have their surgery postponed, but know they will understand the extraordinary circumstances. Christchurch Hospital is busier than ever, but with many services operating as normally as possible. Most appointments at Christchurch Outpatients are going ahead as planned. If your appointment has to be postponed, we will contact you directly. We are prioritising the time of the clinicians needed to care for those injured in last Friday’s attack. 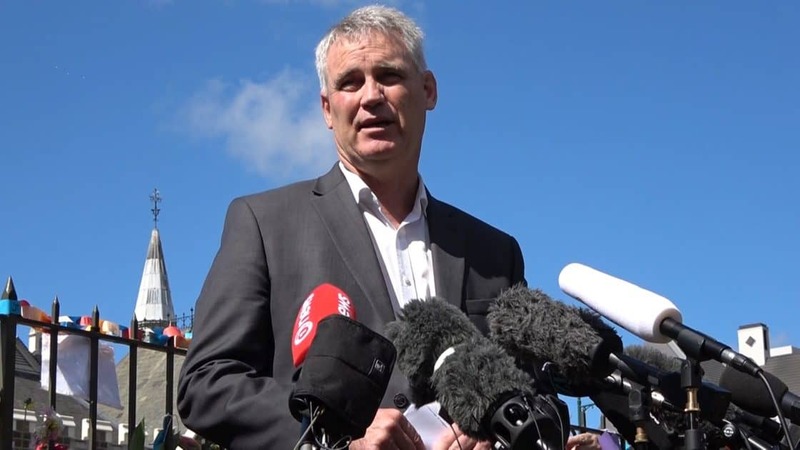 We understand that this tragedy is of huge interest to the international community and we greatly appreciate their kind thoughts and expressions of sorrow at this time, but members of the media are asked to respect the privacy of those hurt in the attacks and give them the time and space to grieve with their families and friends, with the support and love of all the people of New Zealand. As the events of the past few days sink in, it’s important we continue to support one another and look out for those we love more than ever. It is likely that many of us may continue to be on edge and upset periodically for some time to come. This is perfectly normal, and we need to be generous with one another and forgiving, and patient if someone is snappy, emotional or not their usual self. This advice comes from the Mental Health Foundation and the All right? team. Their messages are based on best-practice wellbeing promotion evidence, and apply to all situations where people are struggling. There are small things we can do to look after ourselves and others, even when times are tough. Take a digital detox, and focus on an activity you love. Reading, games with the kids, or a short walk – getting out into nature is very healing. Be mindful how much ‘worry’ you’re displaying, be as cool as you can! Answer their questions pretty matter-of-factly and in very ‘general’ terms. You don’t have to get the answers exactly right here. Ensure you talk too about the great job the Police do in keeping us safe. Keep the reassurance low key too — over-reassuring can make us think we need to be worrying more than we are!